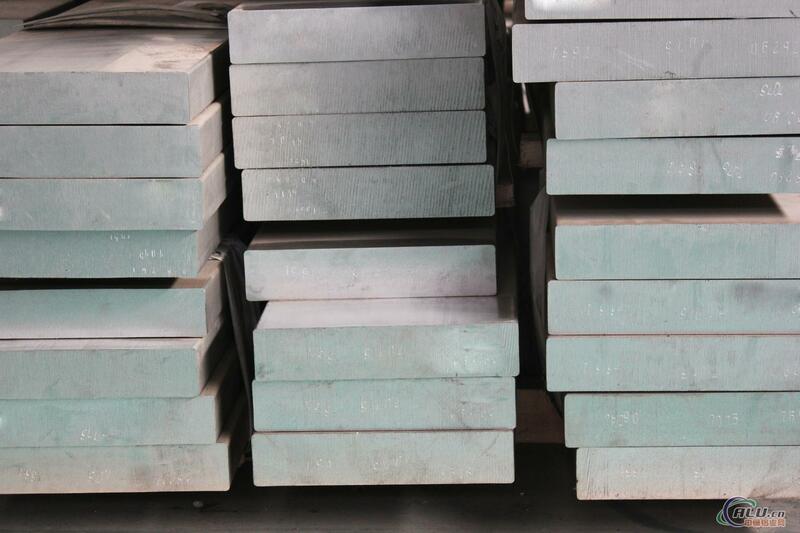 Usage:6063 is normal international alloy, which be of middle strength and higher fictile. It is well corrosion resisting and welding, used widely. It’s main usage for light structure constituent at doors, windows and shelves; is popularized at active house, medical hygiene and office article; and used widely for at vehicle, ship and machine accessory too.